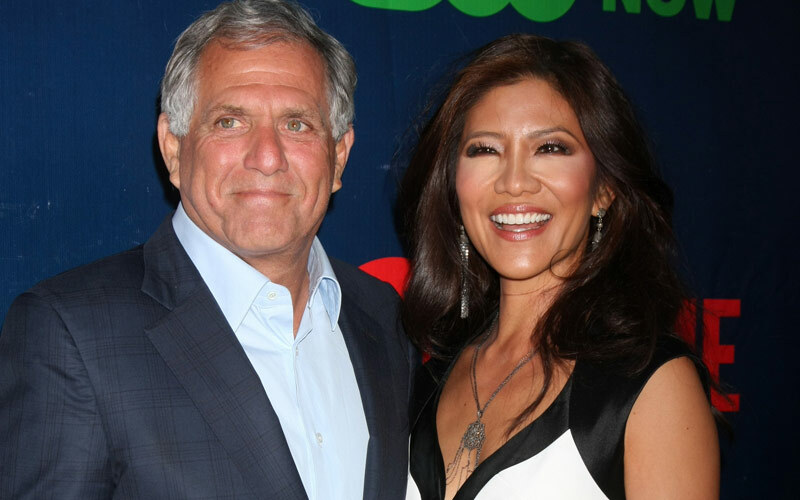 CBS president and CEO Les Moonves said today that he found Big Brother cast members’ behavior “absolutely appalling, personally,” but thinks CBS has “handled it properly” and that “a social experiment” is “what our show is.” Moonves–who is married to the show’s host, Julie Chen–also confirmed that he still approves the cast for CBS’ reality shows. In other words, the ratings are good, and the network is happy, so nothing will change. Essentially, Moonves echoed what Julie and the show’s executive producer have both previously said, and what the network’s official statements have been. “Big Brother, obviously, is a social experiment. It always was. This is its 15th iteration, 14 years. It was established as a social experiment. Clearly that’s what’s happening this year. I find some of the behavior absolutely appalling, personally. What you see there, I think it, unfortunately, is reflective of how certain people feel in America. 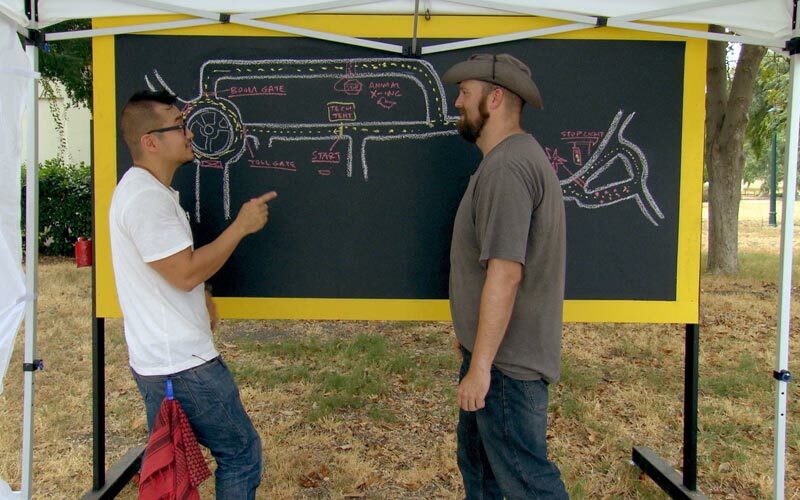 It’s what our show is. I think we’ve handled it properly. Obviously, a lot of it makes us uncomfortable. I’ve watched every episode of the show. Obviously, my wife would kill me if I didn’t. That response is both predictable and disappointing. I agree that the cast’s behavior is reflective of how people behave (they’re real people, after all! ), but the television show–as I’ve written so much my fingers are bloody–is not reflective of the reality inside the house. And that is not appropriate, especially in a season where viewers have power. The obvious problem with this comparison, of course, was that Rudy wasn’t using gay slurs angrily or as part of verbal assaults against other houseguests. While he may not have been overly familiar or comfortable with gay people, he expressed no meaningful discomfort with Rich. Rudy’s most famous line, “Me and Richard got to be pretty good friends–not in the homosexual way, that’s for sure,” doesn’t even come close to the things this cast of Big Brother has said. And it was preceded by Rudy saying, “The homosexual, he’s one of the nicest guys I’ve ever met.” Yes, Rudy didn’t frame his comments in the most sensitive or progressive way possible, but there is literally no comparison. Or the wrong combination, depending upon your perspective.